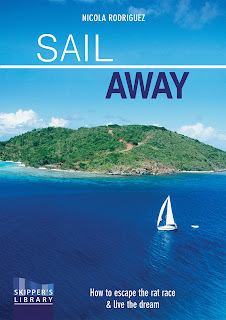 A practical book by yachting journalist Nicola Rodriguez, illustrated by her yacht broker husband John Rodriguez, offering guidance and advice on how to escape the rat race and live the dream. why not cast off on the adventure of a lifetime? dream and go blue water cruising. Author Nicola Rodriguez dared to dream the impossible - seeing the world with her family of four. 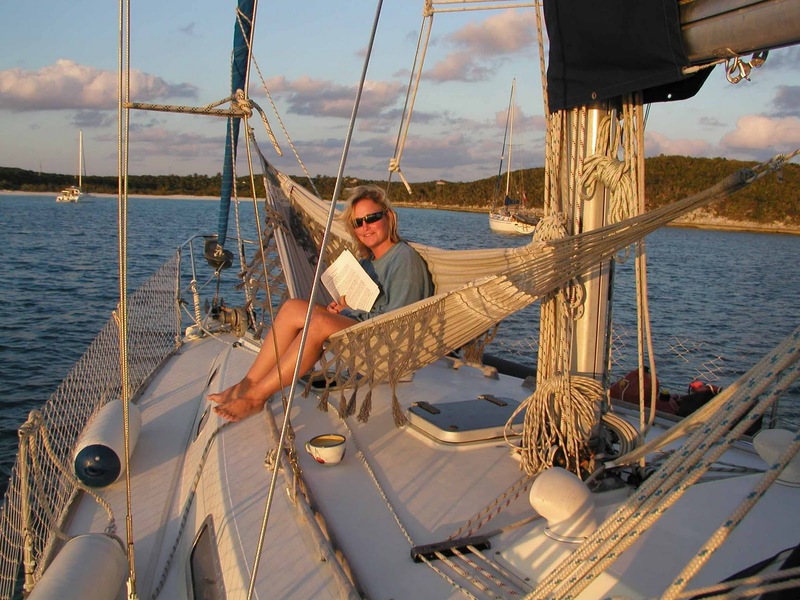 With careful planning her dream came true, allowing her to travel by yacht while raising her family. In Sail Away, she offers practical guidance for the would be adventurer including choosing a boat, planning a round the world route, as well as a realistic look at the pros and cons of living on a boat. With information on safety, communications, children, insurance, and budgeting, this helpful guide will show anyone how to start their once in a lifetime journey. With careful guidance on each step of the preparation process, the book also includes extensive information on routes and destinations around Europe, the Caribbean, the Pacific, and beyond. 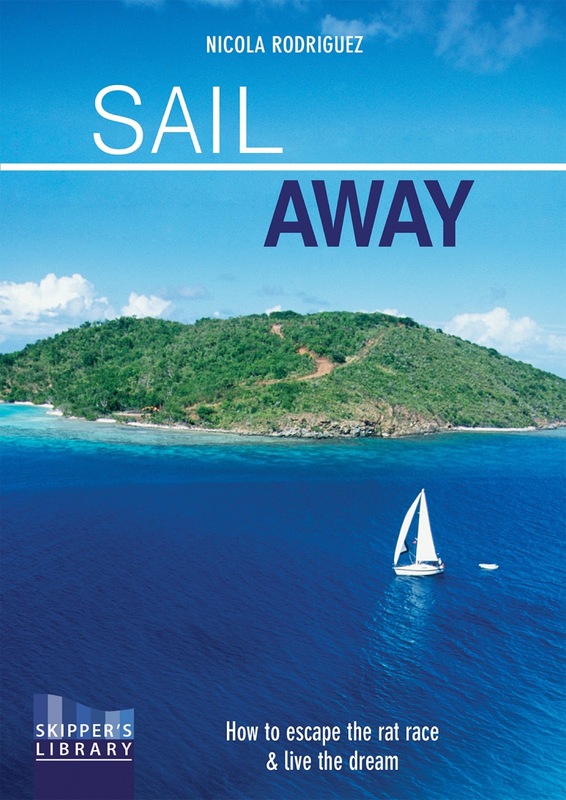 Whether you′re opting to cash in your savings, making use of your pension, or taking a sabbatical from your daily routine, this inspirational, practical guide shows you how to take the plunge and Sail Away. Sail Away the 2019 second edition can be ordered directly from Amazon in high quality full colour paperback or as a Kindle download. Copyright Nicola Rodriguez 2016. Simple theme. Theme images by sbayram. Powered by Blogger.